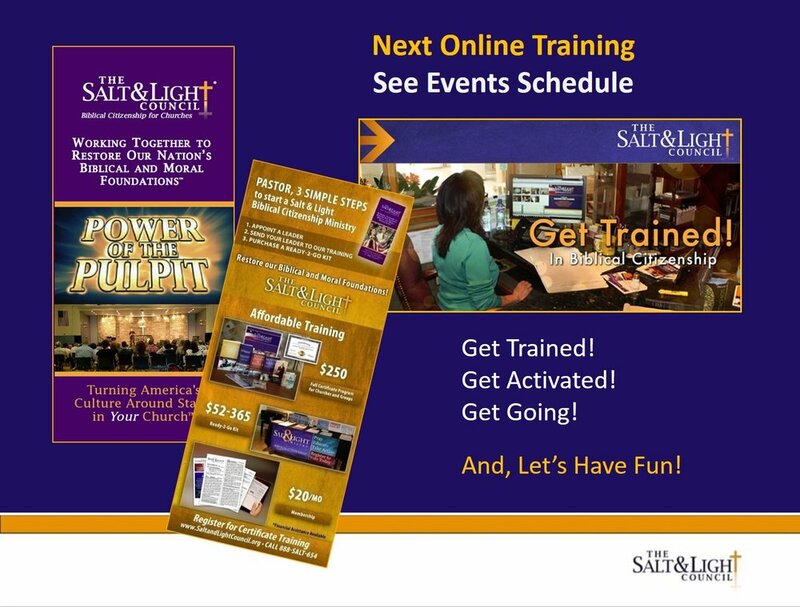 Both live and online trainings are available. 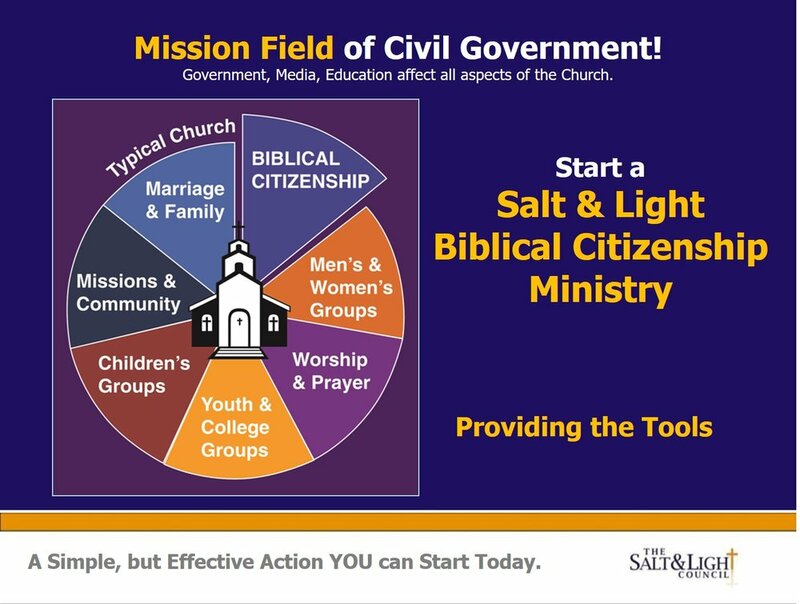 If you would like to schedule a training in your state or for your church, email us at Admin@SaltandLightCouncil.org. 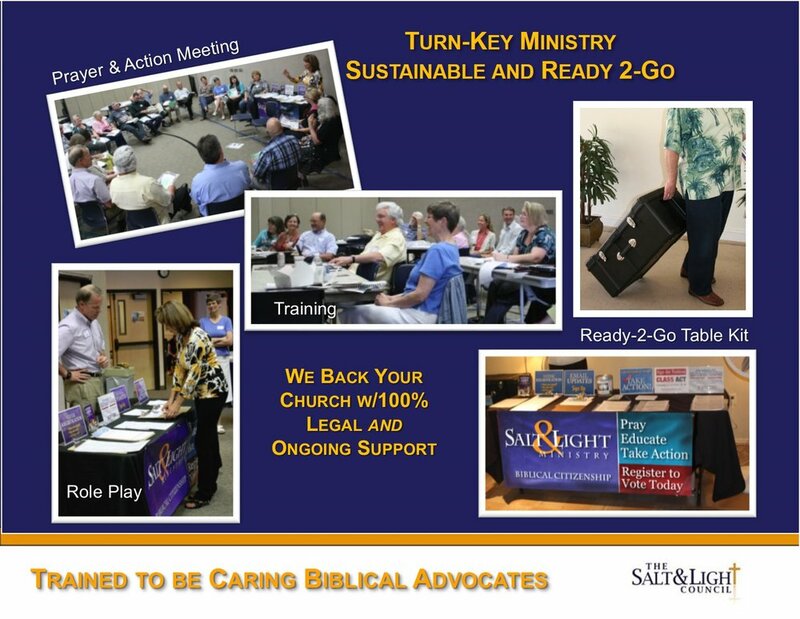 NOTE: If you schedule to take the web training, you must be signed up 10 days before the start date so that we may have time to process your order and ship your training binder.